The Face" ... is often referred to as the index of the mind. the smile is one of the key factors in establishing the identity of an individual. Le Visage, is a complete dental centre providing every kind of specialized dental treatment. We are a team of eight dentists specializing in the various fields of dentistry supported by eight dental assiistants. The office is managed by the Executive Manager Ms.Laxmi Pillai. Le Visage is digitallly enhanced and equipped with a LAN based system for maintaining complete digital records, radiographs and photographs of patients. At Le Visage we give back smiles to all our clients, as is evident from the group of very happy individuals who have visited our center. "Le Visage Dentist - A sculptor obsessed with the shape, form and color of teeth"
At Le Visage we have our own unique way of providing dental solutions. We are innovative and provide some of the latest methodologie in dental therapy, You can read about them from the links below. Painless dental therapy with a feather touch... . The Face" ... is often referred to as the index of the mind. In fact, the face is very much a mirror of an individual's emotions and personality that comes across to others. Of the multiple elements that portray personalities , the smile is one of the key factors in establishing the identity of an individual. Le Visage is involved in creating or redefining smiles and thus, enhancing the persona. Look us up !!! 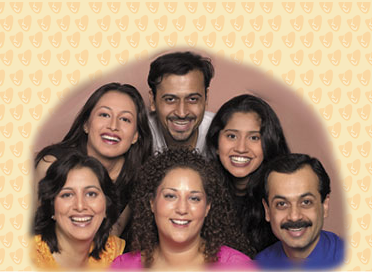 Meet people who have gained confidence to smile at one and all !!! 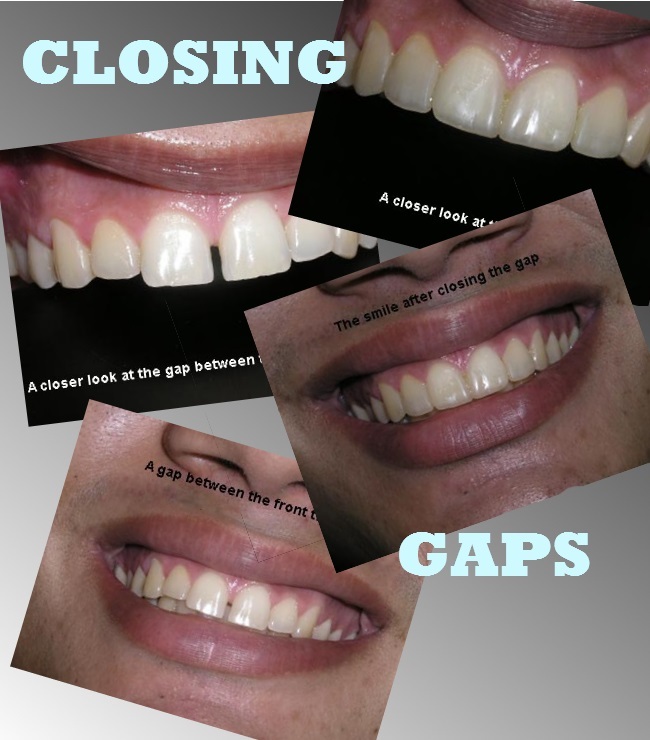 Hear about the subtle or not so subtle changes in the lives of the those who underwent a smile change. Our major objective is to treat the patient and not just the symptom. An integrated approach is taken, with each area being handled by the specialist, but in total harmony with interaction between all the clinicians. Our goal is to achieve a permanent natural dentition by eliminating dental disease rather than treating it. Getting a root canal treatment is not a painfull experience and specially at Le Visage, it is ensured that pain is not a part of the time spent on the dental chair. Here we present some cases highlighting our wide variety of dental treatments. Go to the Work Style section or and the FAQ section to know more about the latest dental procedures done at Le Visage. Tamasin Gilbert (UK) for whom a smile design was done and various procedures carried out. Please fill out the following form and hit the submit button for a complimentary net consult. This section will answer most of your queries regarding dental treatments offered at Le-Visage. If you still have any more queries you are welcome for a complimentary Net Consult from the option. "Ordinary people think merely of spending time . Great people think of using it." We are located at 302-305, Shubham Atlanta, R.C.Marg, Chembur, Mumbai, INDIA 400071. The office is in the eastern suburbs of Mumbai and a 30 minute drive from the airport. It is less than 100 metres from the Acres Lifestyle club and directly opposite the Chembur Police station. We are open Mon to Fri from 9.30AM to 6.30 PM and half days on Saturday till 1.30 PM. You can also contact us with the Net Consult feature that is available on the website.